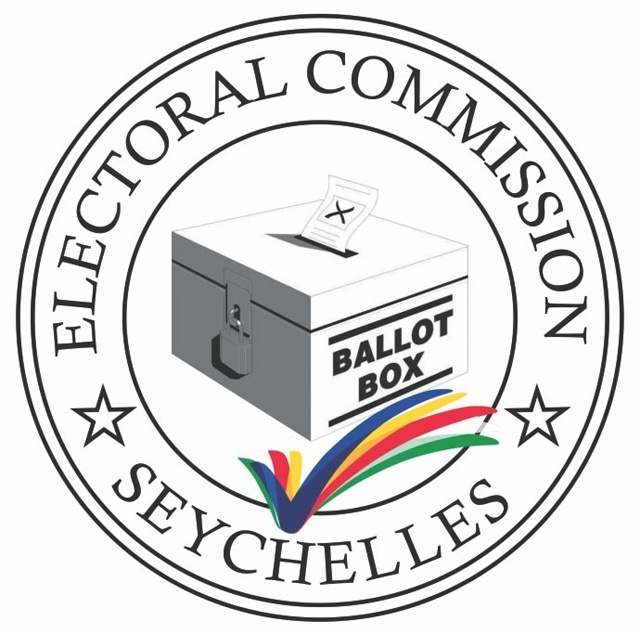 (Seychelles News Agency) - The Seychelles’ electoral commissioner says officials are still taking recommendations from the public and political parties on the issue of voting rights for non-residents. Speaking to SNA last week, Hendrick Gappy said that the commission is still in the process of making the electoral reforms and that these cannot be driven by political pressure. “The commission is driven by a board, and it is the board that will make the final decision,” said Gappy. According to the electoral laws of Seychelles a person must reside in a local electoral area for at least three months to able to vote. The lawyer for Parti Lepep -- the party of President Danny Faure -- said it would be unfair to allow Seychellois living abroad to vote during elections. “It is a huge discrimination that people who resides here, needs to prove their electoral area, while those living abroad can come and register two days before the election to vote,” said the lawyer, Laura Valabhji. Roger Mancienne, the leader of Linyon Democratic Seselwa (LDS), the party that holds a majority in the National Assembly, said the right of every citizen to vote is enshrined in the Seychelles' constitution. Mancienne said LDS upholds this right and maintains it as a long-term goal. “However, we recognise the practical obstacles in implementing this principle and do not for the moment call for voting facilities to be provided to Seychellois who reside overseas,” Mancienne said. He added that in the present round of electoral reforms, LDS is focusing on allowing Seychellois citizens who reside overseas to register if they are in Seychelles. “LDS is therefore advocating for the removal of the three-month residency requirement for a Seychellois to be allowed to register,” Mancienne said. At present, Seychelles, a group of 115 islands in the western Indian Ocean, has more than 30,000 of its citizens living abroad, especially in countries such as Australia, Kenya, France, Germany, among others. Mancienne said LDS has proposed that a Seychellois citizen is able to register whenever they are in Seychelles. The LDS proposal is in sharp contrast to that of Parti Lepep, which has proposed that there should be a five-year residency requirement before a Seychellois is permitted to register. LDS rejects the argument that making it easier for Seychellois to register will allow those who have no interest in Seychelles to influence the electoral outcome. SNA spoke to two Seychellois citizens residing abroad to hear their views on this matter. Anne-Marie Holden from the United Kingdom said living abroad should not decide whether or not a Seychellois should be able to vote. Marc Payet living in Australia said that he has no problem with non-resident Seychellois voting, but they should be at least making a little contribution. Payet added that he has a family business and he is contributing in taxes, and this makes him more than eligible to choose the fate of his business and country. After the elections for the National Assembly in September 2016, Seychelles for the first time since the introduction of multi-party is in cohabitation. The National Assembly – the legislative body is controlled by the opposition party – Linyon Demokratik Seselwa (LDS) while the government – the executive body -- is from the president’s Parti Lepep.